“To be honest I kind of fell into cider. Someone in the drinks business said "You ought to make cider - everyone is after it these days! So I did”. If you think about Cornwall, then you’ll probably think about cider and the West Country. Our region is regarded as one of the best cider producers in the country and even in the world. There’s something about our lovely Cornish apples and our climate that makes our cider so good. You’ll also need to have knowledge and the skills to produce such a quality product and understand the complexities of making cider. That’s where David comes in.. There are a number of us that have spent most of our working lives out of Cornwall but then visit here on holiday and our lives change forever. Whilst on holiday here, David was offered a job in St Ives and moved down here permanently. It was an office based job which he held for a while but then decided a few years later that it was time for a career change. Now, becoming a cider producer might seem quite ambitious to most of us but given David’s fathers background, that wasn’t the case. Back in the 70’s, his father had one of the first modern commercial vineyards in Suffolk', so David’s knowledge of winemaking, that he picked up from his father, was essential. David said - “I figured there’s not a lot of difference between apples and grapes - Turns out there is! That’s where the mistakes came in. 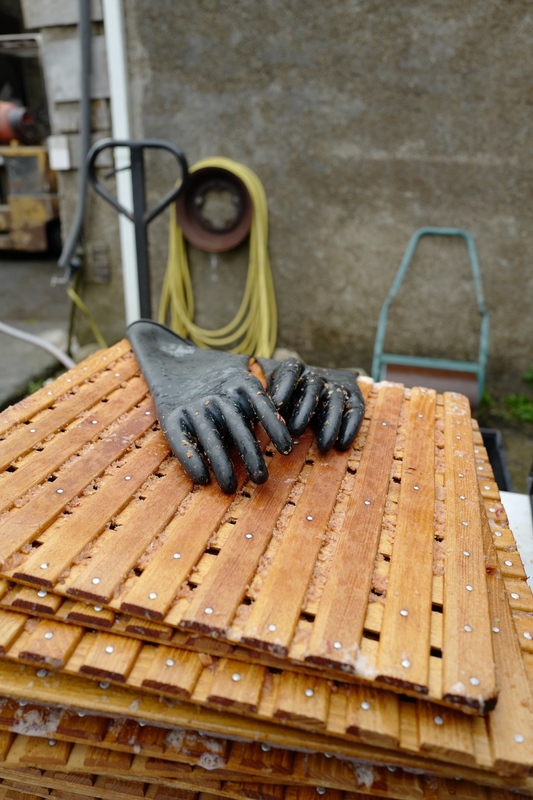 Nothing too drastic but there was a definite learning curve that was more than I expected”. 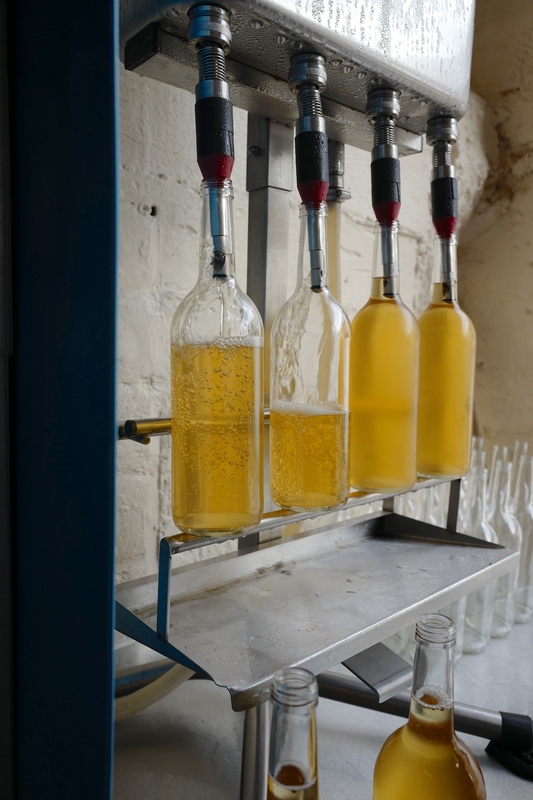 In 2012, St Ives Cider was born. 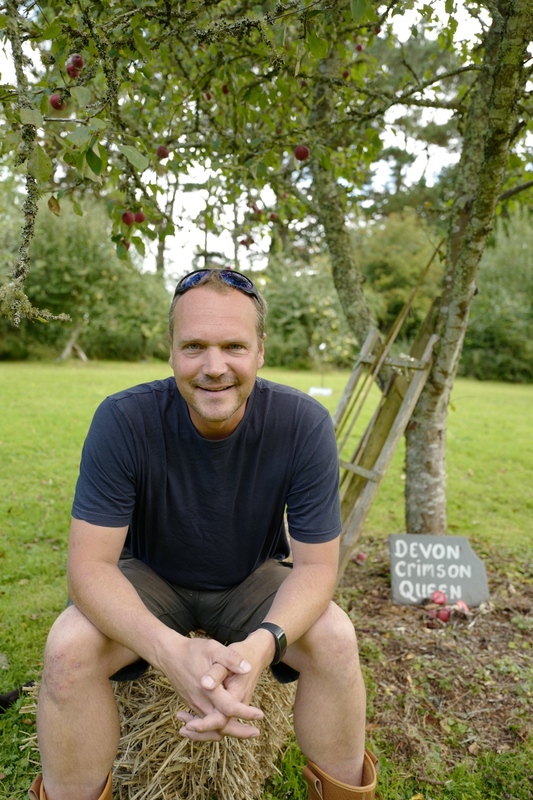 Since then David and his wife Kate have been developing the business and now have over 2000 trees of various types of Cornish apples. Documenting the process of cider making wasn’t like the other “lives” I’ve shot, as the whole process was rather lengthy. I first visited David when the trees began to blossom, then when the apples were being harvested and finally when the fruit was being pressed and bottled. There was something very satisfying about watching the whole process of making cider over that period of time I visited David. There’s a huge amount of work involved and its certainly not a 9 to 5 job.